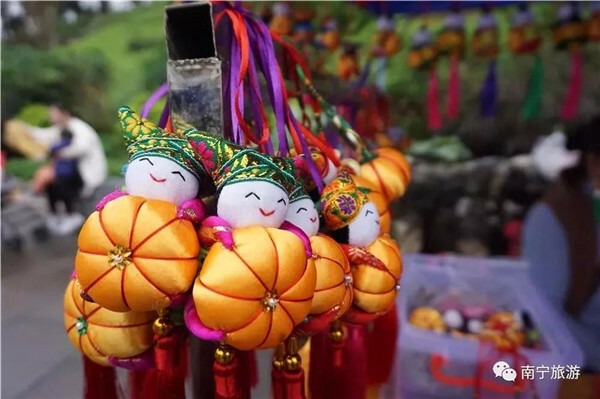 South China's Guangxi Zhuang autonomous region received a total number of 19.12 million visitors, with tourism spending reaching 14.98 billion yuan ($2.23 billion) during the five-day Sanyuesan Festival and Qingming holiday, which ran from April 4 to 8. 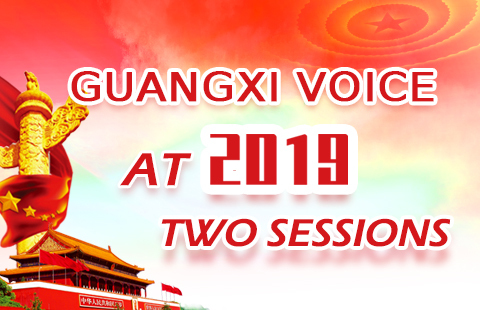 Running under the theme of "Double Third Day of the Zhuang people, Meet in Guangxi," the region held numerous tourism promotion conferences in Guangzhou, Nanjing, and Beijing from March 1, and it carried out multiple efforts in cultural tourism publicity in newspapers, Weibo, WeChat, and other media platforms. 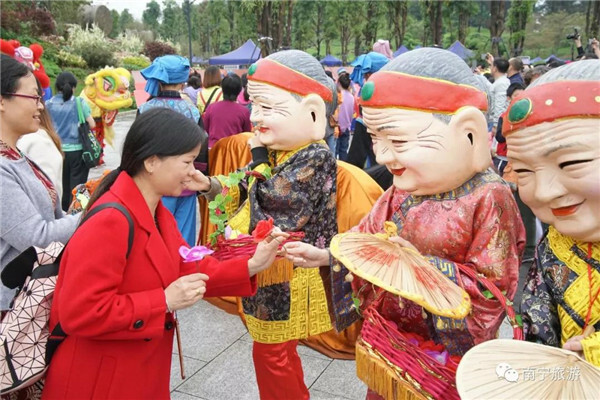 Additionally, the region had provided favorable policies including free or discounted tickets to attract visitors. 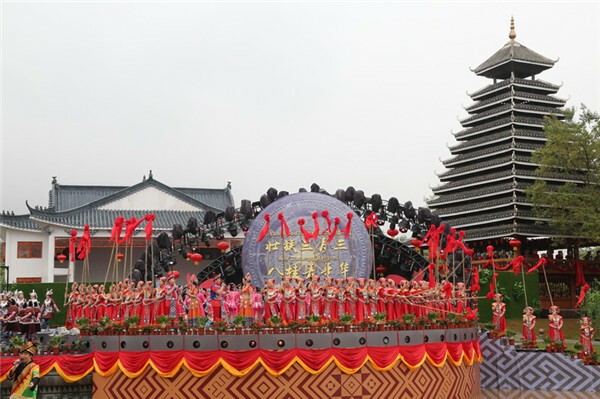 With an abundance of diverse tourism resources, Guangxi organized multiple festivities and celebrations centering on ethnic culture and folk customs, including folk singing; lusheng playing, a reed pipe wind instrument; Lang dancing, a kind of ethnic dance performed by the Zhuang people to celebrate the harvest and to pray for good fortune; and Nuo Opera, a Maonan folk art tradition and sacrificial ritual. The activities provided visitors a platform to feast their eyes on the colorful activities. 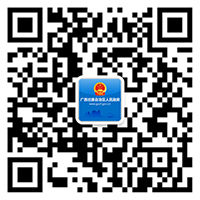 The region's new "tourism and e-commerce" mode increased tourism spending. Multiple major tourist areas collaborated with e-commerce platforms to provide services in online ticket booking, and also promoted 'smart tourism' offline, offering visitors a wonderful experience of traveling and shopping, which greatly aided the growth of the region's tourism market. Copyright © People's Government of Guangxi Zhuang Autonomous Region. All rights reserved.